Birthday / Date of Birth / Age 9th June, 1981. As of 2016, her age was around 35 years. Husband / Marriage / Wedding Currently Married / Her husband name is Faris Rahman. 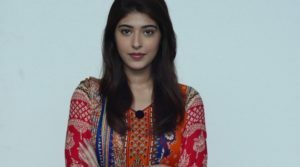 The Pakistani film industry is growing tremendously. There are many stars who will trace their roots to Pakistan. Ainy Jaffri is one of them. 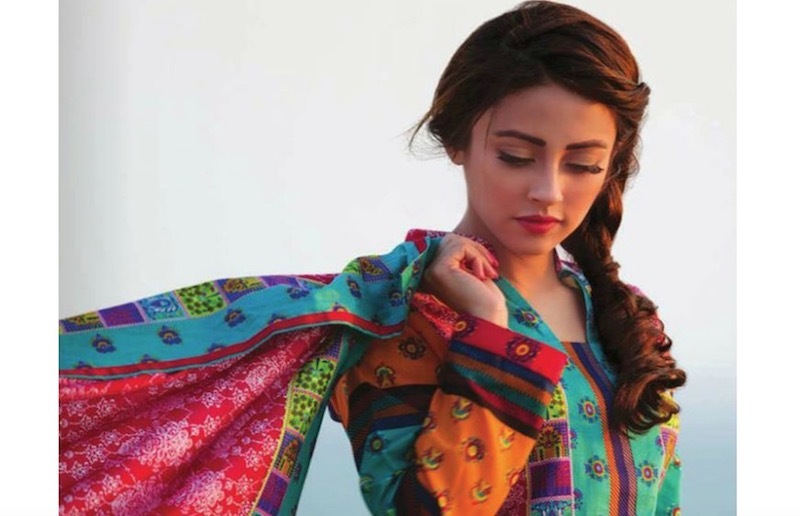 She is a gorgeous Pakistani actress and model. 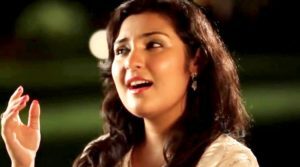 Ainy Jaffri was born on the 9th June, 1981 in Karachi, Pakistan. She did not spend most of her life there as her father’s job required that they kept moving constantly. They moved to Singapore where Ainy was brought up. She enrolled and successfully completed a degree in commerce. Later she attained the McGill University, Canada. She spent some time in Canada after her studies. She returned to Singapore and joined an advertising company. As time went by, Ainy returned to her homeland to start her acting career. Her parents were not okay with Ainy becoming an actress. However, Ainy overcame the challenges and continued her path. Aini Jaffri is well traveled and can speak both English and Hindi. She got engaged and later married Faris Rahman. Faris works in London as an analyst. The two are well together and very loving to each other. 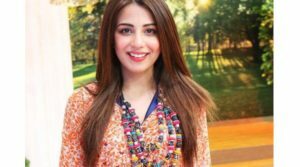 Ainy continues to increase her fame in the Pakistani film industry. Ainy is both an actress and a model. Her radiant face accompanied by a charming smile will tell you why she is a model and she has been very successful. She won the best female model award in 2010. The award of the best female model is always very hotly contested. Winning the award, therefore, means the model has to possess several qualities. 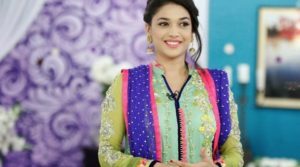 Ainy has taken part in the shooting of several drama serials and films. Her acting career debuted when she took a lead role in the TV program dubbed ‘Aseerzadi’, in the year 2012. In the year that followed, Ainy took part in the casting of her first film ever. The film was dubbed ‘Main Hoon Shahid Afridi’ and was from the Humayun Saeed’s productions. In the same year, 2013, Ainy voiced the character Jiya in ‘Burka Avenger’. This was an animated serial. Ainy took two acting roles in 2016. One was in the film ‘Balu Mahi’, and the other one in the TV serial ‘Sila’. In ‘Sila’, she goes by the character name Miriam. 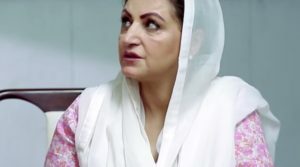 Ainy continues to be a legend in the Pakistani film industry. Her dedication and beauty are her main opportunities of success in her acting and modeling career.